A lot of companies create a website whilst only thinking about the money they’re going to make from it, rather than the experience the user is going to have whilst on it. It’s no secret that a business website is one of the biggest selling points, and for some, it’s the only selling point. So, what effect do you think creating a user centered website is going to do for your business? Well, it’s going to encourage sales and conversions for one. Plus, it really isn’t hard to set it up. All you need to do is have a vision in mind, and let the person creating your website know what you want from it. If you already have a website, there’s no time like the present to switch it up to create the best design possible for your consumers. We’re going to talk you through the process so you have the perfect website ready to use. The thing that so many businesses seem to fail to achieve is perfect navigation. Some of them can be clunky, and you can lose the navigation bar once you’ve clicked on one of the categories. If you want to create the perfect way for your customers to navigate, you should always make sure that you’ve got the bar on show, no matter what page they’re on. They might suddenly change their mind at the checkout, and wish to add something different. If the bar is there for them ready, it’s so easy for them to dip in and out of the sections they need. Plus, it makes it more professional on your end as well. The website looks smoother, and if it’s easier to navigate, you’re always going to be able to generate more sales through conversions. You can also use things such as woocommerce shortcodes to make the whole navigation process easier for them. They have shortcodes that allow the user to view their cart on the page, showing an order tracking form, and many more. These are little codes that you can add into your website yourself by going into the coded view of your website. All you need to do is find the right place to insert, insert it, and make sure you preview it before saving the changes. If your website is already designed, and you’ve followed the same color scheme and layout for a while now, then you might benefit from a little switch up. Like with anything in life, we focus on how good things look before we decide to buy it. Your website is no different. Customers like it to be aesthetically pleasing, if it isn’t, it’s so easy for them to turn away and find another company. Try and keep the design simple in terms of how many things you’re cramming onto a page. This will for one, make the website nicer to look at, and secondly, allow the loading time to be as quick as possible. There’s nothing worse than having to wait ages for a website to load when you’re desperate to buy something! Try and use some nice colors in there, the more plain the website is, the less attention it’s going to attract. However, be careful not to go tacky with this. Focus on using pretty and eye catching colours, rather than something that is perhaps a little too bold. Sitemaps are a form of orientation for the user that a lot of businesses feel their customers no longer use. However, believe it or not, a customer likes to see exactly what they’ll be able to find through your website from the sitemap. It doesn’t take long to sort, and a good developer will be able to whip up a quick and easy one in no time. It lets the user know where they are in relation to the other pages on the site, and helps paint a clearer picture of the website in general. The sitemap section can usually be found at the bottom of the page in the footer, but it’s up to you where you put it. It’s best to let the sitemap have its own page through a link. You don’t have to clog up all of the footer by making the sitemap visible on the home page. Always be careful to make sure the sitemap does not have too many links either, no matter where you put it. It can over complicate the process, and it’ll just look nasty on your website. So many companies seem to over complicate the process for no reason, so keep yours as simple as possible to try and improve usability. Hopefully after reading this you will be armed with a few facts that will allow you to create a user centered website. In today saying age, there is nothing more important and having a quality website. Your website is more than just a pretty picture. It is a representation of your brand. It should tell customers exactly what your business is about. It also needs to function effectively and provide an amazing user experience, which includes everything from loading quickly to boasting seamless navigation. With that being said, read on to discover some of the most common web design mistakes that startups make. There is only one place to begin, and this is with relying on a free website builder. This is something that far too many business owners do today. It is understandable that you would be attracted to a free website builder in an attempt to save money. Nevertheless, if you do this your website will look amateur and this will have a negative impact on your brand image. Not only this, but your website will look identical to all of the other sites that were created using the free website builder in question. This is why is imperative to use a professional service. Another huge mistake is failing to pay attention to Analytics. The only way that you are going to improve your web presence is by understanding how you are performing at present. If you do not use Analytics to find out how many people are visiting your website, where they are leaving your website, what pages are performing badly and so on, you will never be able to improve your website and achieve more. Another huge mistake that you need to avoid is failing to use responsive web design. Nowadays, most people use their mobile phones when they are searching on the Internet. 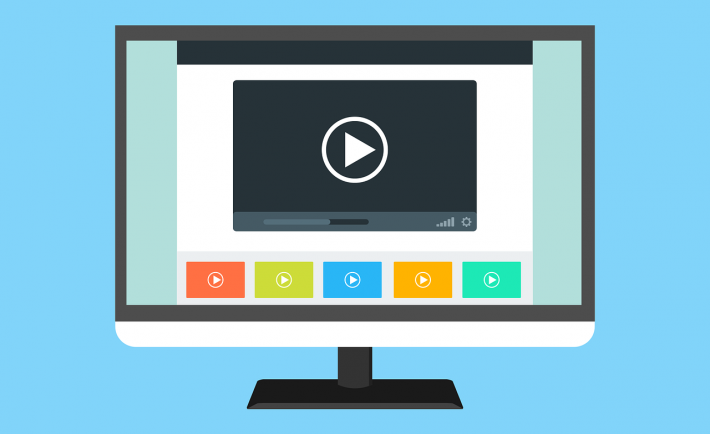 Therefore, if your website is not optimised for use on a smaller device this means that you were going to be missing out on a massive chunk of potential customers. There are a number of reasons why having a website that is not responsive is so bad for business. Not only do you neglect the customers that are attempting to access your site via their mobile phone, but you will also be punished by Google in terms of search engine ranking. Last but not least, another error that is especially prevalent with regards to startup is merely copying what the competition is doing. While it is important to take a look at competing websites and to assess what they are doing good and what they are doing wrong, you should never simply copy. Yes, you can take inspiration, but you need to offer something better and something different if you want to stand out and make an impact in the industry. 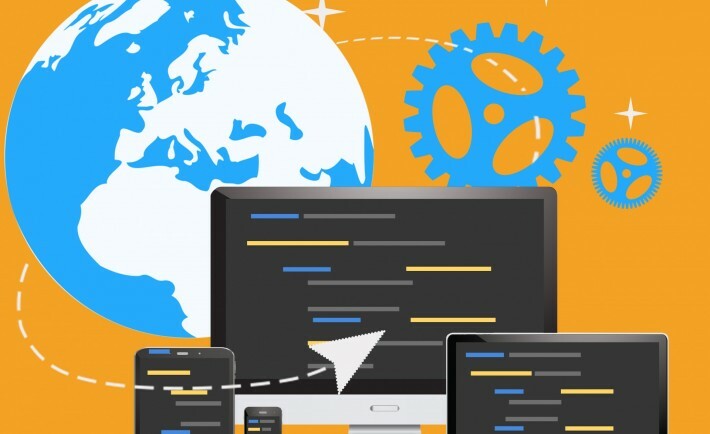 Hopefully, you now have a better understanding regarding some of the most common errors made by startups when it comes to web design. Make sure you stay away from the blunders mentioned above and you will give yourself the best chance of success online today. In the world of business, there’s always only one thing that matters. It’s easy to think that it’s profit or image, but both of these things wouldn’t be right (although technically they are still important). Because when it comes to really making sure that things are going well for you and your business, you have to keep your customers at the forefront of your mind. After all, without your customers, you won’t have any sales. And then, your business wouldn’t be doing business at all. So, when it comes to making your business a success, it’s really important for you to be able to think about what your customers want and work on meeting their needs. However, a lot of the time, you won’t always be thinking of your customers. It’s often too easy to come up with ideas that you think are cool or to take your business in the direction that you’ve got in mind. And this can often lead you to focus on the wrong thing. But when you want to get the best results and really make sure that your business is doing well, you have to put all of your attention and focus on your customers and what they need. But thankfully for us all, in the online world, this is relatively easy to do. Not only do you have access to analytics which can help you to make informed decisions, but you can often focus on the below seven points to get maximum results. First of all, you need to make sure that you’re easy enough to find. No matter what your online business sells, you need to make sure that your customers know you exist. When they’re looking for the right product or service, they’re always going to want to consider all of the best options. So you owe it to them to be easy to find so that they can evaluate whether your product or service is what they need. And at the same time, you’ll often find that the following six points just won’t work without this one. Next, you need to make sure that you’re putting out the right kind of content on your social media channels and for two reasons. The first is that your target audience and potential customers will judge your business based on what you put on your social channels. It’s often how they’ll work out whether they want to buy from you or not. At the same time, they also want to be engaged. When your customers consume your content, they want to be entertained, informed, or to learn something. So make sure that your social content has a purpose and will encourage a reaction in them. It’s also going to be important that your website is easy to navigate. You’ll lose visitors if it’s too hard for them to find what they’re looking for. So make sure that your sitemap is a simple and navigate as possible. As a step on from that, you should also make sure that your site loads quickly and is secure. Users will often leave your site is pages take too long to load (i.e longer than a few seconds). They’ll also want the reassurance that they’re shopping on a safe website, so opting for HTTPS is going to be a good idea. Alongside your social stuff, you’re also going to want to focus on providing valuable content on your site too. 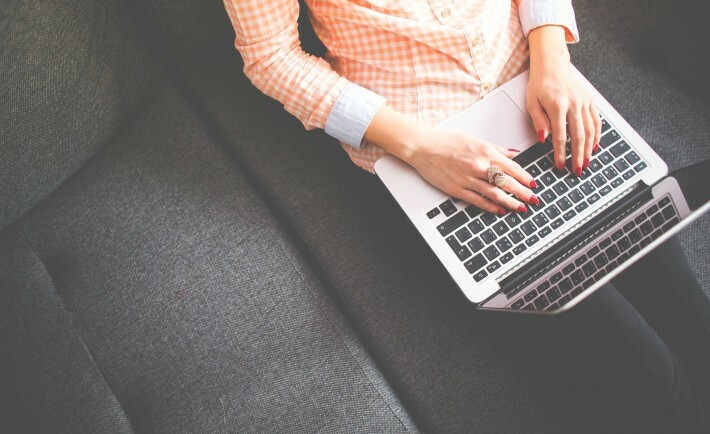 Whether you opt for the best content marketing from Ascend2 or an on-site blog, you want to make sure that you’re adding value. Be sure to give your customers information that they want and need and you’ll not only hold on to them, but encourage them to convert too. Customers don’t want to have to wait for ages for their products and they don’t want to pay over the odds for them. That’s a fact. So think about offering free shipping and returns on your website if you do sell a product. Again, you really want to make the buying experience as easy and enjoyable for them as possible. Above all else, you’re really going to want to nail your customer service. You could have the best product or service in the world, but if you don’t look after your customers and treat them well, they won’t buy from you again. But if you can go above and beyond to make their experience seamless and simple, they will stick around. Your business should never be comfortable with second best. 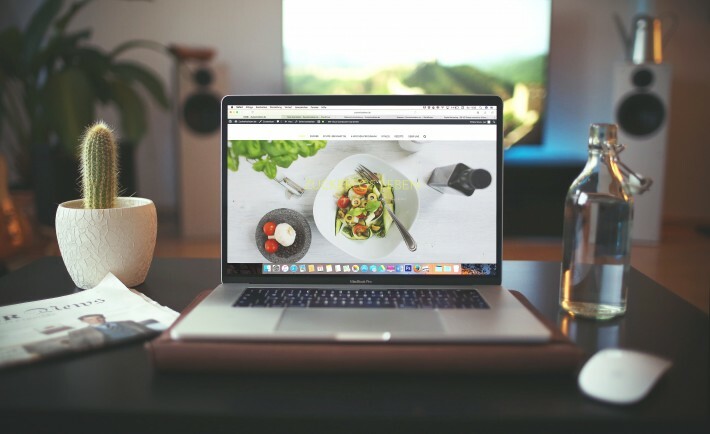 It’s up to you to make sure that you make your business’s website as strong as it can be because this is often the first thing people will see of your business. When they follow a Google results link and head to your website for the first time, you want them to be impressed. If they’re not, they’ll probably leave your website as quickly as they arrived on it, which is not what you want at all. It’s all about making sure that your website isn’t missing the things that many modern customers expect from you. There are plenty of things you can do to improve your website, no matter how good you think it is now. Things move fast and your website will never be complete or finished because of that. It’s about continual improvement over the course of many years. Here are some of the obvious improvements you can make to your website that you’re currently missing. Internal links are important on any website, so you should definitely work hard on getting this right. But why exactly are they so important? Well, they increase the usage of your website and encourage people to hang around and explore your website in more depth. That has to be a good thing for your business going forward. So find more ways to slip in natural internal links in your content. Make them relevant and not merely opportunistic though because then they’ll blend in far better. Mobile users make up a huge percentage of the people browsing the internet, so if you’re not able to accommodate them properly, you need to change that as soon as possible. It’s all about making sure that people are able to use your website in whichever way is best for them. If they can’t do that, they will simply leave your website and head to one of your rivals if they have a more accommodating layout and design for mobile users. The colors you use on your website is probably one of those things that you don’t think about all that often. It’s a case of choosing a few and then moving on. However, that’s not the way it should be. Instead, you should look to use attractive and relevant colors. At the same time, you should also try to make sure that you only combine colors that are complementary to one another. It’s something you should work on; trial and error might be required. If there are things that you really want to emphasize on your website, it’s important to make that information biggest, boldest and brightest on your web page. Don’t simply make all your text the same size and the same color because that’s just going cause all the important stuff to get lost. Switch things up and show people what you want them to look at and which stuff they can read later or ignore if they want to. 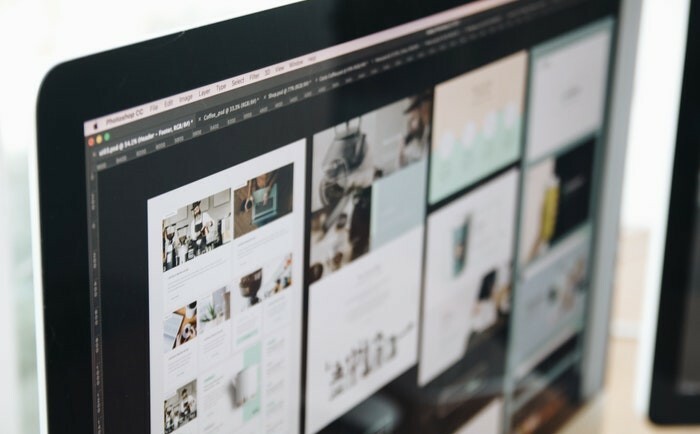 If there are complex problems with your business’s website, it’s important to have a professional on your side who can help you out and get you through this. If you try to take on those complicated issues by yourself, you will probably fail and the flaws in your website will persist. A good SugarCRM Developer or whatever you need will help you get to where you need to be. It’s best to take this route rather than wasting time tackling things alone. 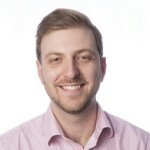 Having a team page on your website is something that you should definitely do because it’s a good way to make sure that people know who’s working for them when they use your services. That’s got to be a good thing, and it adds a real human face to your business too. If you have a human face that you can display to the world, it instantly makes your company more approachable and a lot more relatable. All you need is a small photo and a little bio to go with it. Headlines should always grab your attention and say something about what you’re about to share with the world on your website. What they shouldn’t be is dull and boring; if they are, that doesn’t show your content in the best light. People might end up leaving your website before they even read the content that you published there. So work on creating headlines for your website that are impossible to ignore for people who see them. 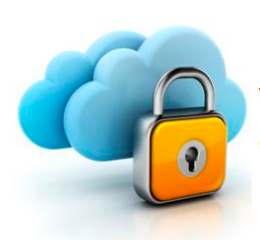 Your data needs to be protected and your website needs to be as secure as it possibly can be. If you fail at any of these things, your website will be a risk and almost certainly a target for people with nefarious intentions. If you don’t know how to secure these things, you should contact a company that can help you to get this right. There are plenty of security specialists out there you can call upon. If you can get endorsements from people who have used your company and its services in the past, it’s a good way to show people that you’re serious and know how to make customers happy. So why not fill a page of your website with endorsements that people will be able to read to help them decide whether they want to use your services or not. It’ll make you more likely to secure customers and clients. Clearly, your business needs to have a great website because the future is online. If you run a business without a good website, it’s about as useful as trying to drive a car with a faulty engine. It’s just not sustainable and it’s no longer possible for you to run a business in that way if you want to find success. Across the web, there are loads of different services which promise to give you the power to build your own website without any code. The allure of this sort of promise is very strong, as a lot of small businesses simply don’t have the resources to go any other way. Of course, though, building a website is a complicated job, and the idea of doing it without code can seem too good to be true. To help you out with this, this post will be exploring this area to give you an idea of the ease you’ll find in doing it for yourself. To begin this journey, you first have to consider exactly what your website is going to need. Building an ecommerce site which can sell products, for example, is a lot harder than putting together a simple blog, and will be more likely to require coding skills. As someone new to the game, it could be hard to know what might be possible or not. So, you might have to do some research at this stage, especially if you want to achieve some good results. Understanding exactly what you’re going to need might take a little bit of time. To start, it can help to write a list of the features you’d like your site to have, being as specific and detailed as possible. From here, you can figure out exactly what will need to be used to make each feature work, along with the skills you’ll need to do it. After a short while, you will find yourself getting to grips with exactly what you’ll need. With a good idea of what you’re going to have to build, you’ll be ready to choose the best platform for the job. There are three different levels to this sort of tool, and you can find some examples of them below. In some cases, the best platform will simply be the one you feel most comfortable with. Wix/Other Builders: The most commonly chosen tool for this sort of job is a handy DIY tool, like Wix. While limiting your scope, this sort of tool makes it very easy to put together something beautiful, without having to know anything about web design. Of course, though, they will make it hard to achieve large jobs like ecommerce sites. WordPress/Bootstrap: Next, options like Bootstrap and WordPress are often the very best for this work. Enabling you to build a site with all of the normal features you’d have access to, while also making it nice and simple, this sort of tool is perfect for beginners. With over 75% of the world’s websites using platforms like this, you can always find support and documentation to help you. The only option out of the ones above which will completely limit the need for code is a service like Wix. Unfortunately, though, this sort of site is rarely enough, and most businesses will need something more to power their work. To help you with this, you can find some alternatives to programming which can be used with platforms like WordPress and Bootstrap. Plugins: With platforms which are so widely used, you can almost always find a plugin for the job you have to do. Finding options like this is a simple matter of doing some searching. Once you find some options which work for you, though, it will be a lot easier to use them than trying to start fresh. APIs/Shortcode: In some cases, you may not be able to find a plugin or add-on to do your job for you, but this doesn’t mean you’re completely lost. Instead, you just need to find a company like Plivo to provide you with easy to use APIs which can do loads of different jobs. There are loads of guides and other resources around the web which are dedicated to helping new users with these sorts of tools. Hopefully, this post will inspire you to start working harder on the time you put into your website building dreams. For a lot of people, being able to put together a website without any code seems very far-fetched. In reality, though, this will be nice and easy, as long as you put the time into your research at the beginning. There are so many different types of seller out there that one web host isn’t going to tick everyone’s boxes and meet everyone’s needs. When it comes to setting up your page, you may be struggling to find the perfect platform to suit your brand or products. But not to worry. We can help you to determine which will be the best option for you. 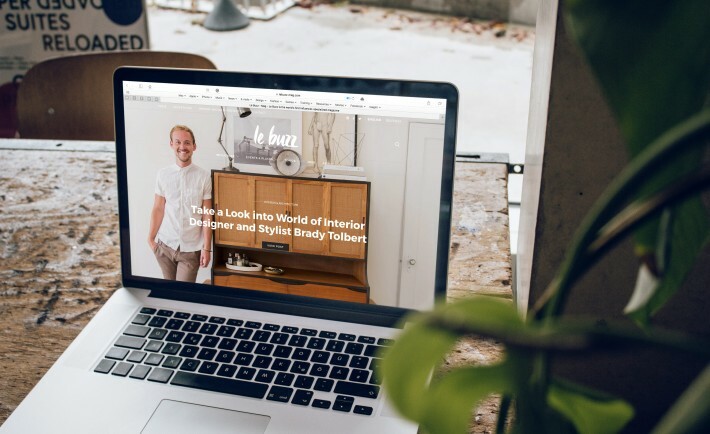 Here’s a quick run through of three of the most popular E Commerce hosts out there: WordPress, Big Cartel, and Shopify. WordPress is a platform that originally found popularity with bloggers. The largely text based site offered the perfect space for long text posts. However, as the brand has grown in popularity and expanded, many users have found alternative uses for it. Many users will continue to use the blog space, but sell items alongside their written work. In short, WordPress is great for turning your blogging hobby into a means of making cash and profit. Let’s fabricate an example so that you can gain a better idea of how this works. Say you’ve been blogging avidly about environmental matters for the past few years. You’ve probably built up a loyal following of individuals interested in environmental activism and they log in regularly to see your posts. Now, alongside your writing, you could sell handmade environmentally friendly products, such as reusable tote bags, reusable wax food wraps, and bamboo drinking straws. By making use of the WordPress Ecommerce Shopping Cart plugin, you can then start to sell these wares professionally and reliably. You already have the target market at hand and sales are likely to start going through as soon as you’ve listed the goods for sale on your site! You can announce this on your landing page, meaning that anyone who visits your site to read your blog will be notified of the addition of a shop to your writing space. Read more on the easiest way to build landing pages for WordPress to get your plan into action! If you find that you’re experiencing a lot of success with your business and its sales, you might want to start ramping things up to the big time. Shopify is one of the most thorough and comprehensive hosts for any retailer working online. It has absolutely anything that you could need to allow your professional sales site to flourish, with developers making constant improvements and adding extra features to the toolkit available to you when you sign up. Selling on the web has never been faster or simpler! There are over 100 free themes and a whole host more paid themes that you might want to take a look at for a layout that’s a little more unique to you and your brand. If you want, you can take matters into your own hands and design a theme of your own or employ a web developer to create one from scratch for you. This can then be implemented via CSS. What’s more? Almost any form of online payment is accepted, but you can choose to opt in for certain options and opt out of others if you so please. Shopify payments allows you to accept payments instantly without having to deal with third party accounts who often take a fair chunk out of the profits you’ve made. Perfect! As you can see, each of the three hosts listed above has its own strengths and benefits. At the end of the day, it’s entirely down to you to decide which will be best for what you want to achieve. So, do a little more research and sign up to one today! Rahim Sonawalla mentioned to me about his fears about putting together Hollywood Hack A Day. But boy did they show up. While Kyle was in Memphis for a Launch event this past weekend, I was on the West Coast. 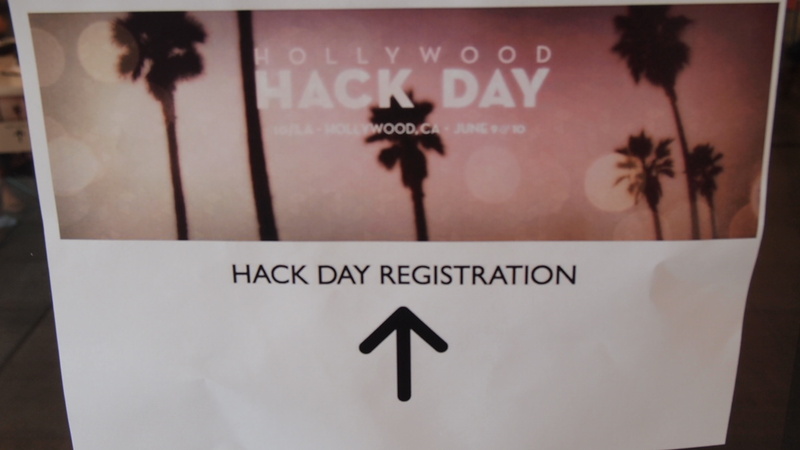 More specifically Hollywood California to witness Hollywood Hack Day taking place at io/LA which was nice enough to provide their location to use for the weekend. Put together by Ryan Chisholm, Rahim Sonawalla and Abe Burns, this weekends event expected around around 70 developers, graphic artist, and visionaries to show up. Battling 80 degree crystal clear skies, developers spent all weekend from 0900 on Saturday to 6pm on Sunday putting together not only presentations but working projects as well. The folks at Dot Registry LLC realize that we’re running out of good .com domain names. The newer .co is taking over as a recognized worldwide domain name, in fact LeWeb founder Loic Lemur recently changed their web presence from a .net to a .co domain name, ahead of their new event in London. Dot Registry LLC has filed for some domain names that may be real appealing to both startups and small businesses. The extensions that they filed for are .LLC, .INC,.LLP and .CORP these four domain suffixes mean that many of these new startups can register their official company name as their domain name. “ It is our goal to create increased integrity for business representation online by developing gTLDs that represent specific business entity classifications. Through our corporate gTLD strings we will work to decrease the possibility of identity misrepresentation in a cyber setting and assist small to medium size businesses in legitimizing their services online.” Dot Registry LLC CEO Shaul Jolles said in a statement today. Two days ago we reported on how Pirate Bay, the leading site for illegal torrents was being attacked by DDoS attacks. However, at the time no one including Pirate Bay knew who the attack was coming from. Leading votes where from the MPAA, RIAA or a Government, after Anonymous claimed it wasn’t them. That’s when the thought came to me that It could be someone(team) that has defected from the collective and that’s what it turned out to be. Down goes the ship. 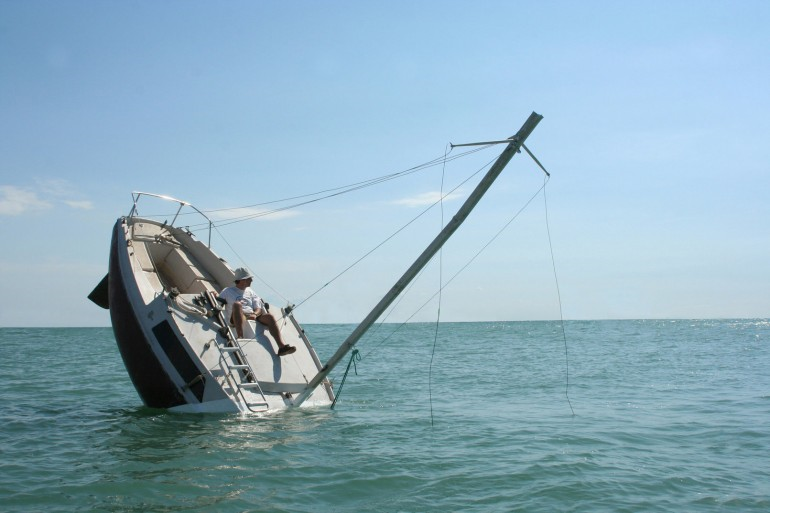 That’s what’s been happening over at Pirate Bay for the last couple of day. The popular torrent site has been plagued by non-stop DDoS attacks. Known to be one of the most prolific sites for illegal torrents(Simply, a torrent is data about a target file, though it contains no information about the content of the file. The only data that the torrent holds is information about the location of different pieces of the target file. Torrents work by dividing the target file into small information chunks, found on an unlimited number of different hosts. Through this method, torrents are able to download large files quickly) As well as legal torrents. However, in recent times the site has come under legal attack in Europe by forcing ISP’s to block access to the site. In reaction to that, Anonymous has targeted multiple sites, including UK’s Virgin Media, which Pirate Bay actually condemned them for those actions. However, Anonymous has sent out multiple comments on different social sites claiming those attacks on Pirate Bay are not their doing. A new startup in central Florida is looking to disrupt the file sharing space. Rather than going with a cloud based model, like every other startup in the space, Doccaster offers proximity based file sharing. This type of file sharing will be great for conventioneers. Doccaster is based in Orlando, which reportedly hosts 25 of the top 250 conferences in the United States and ranks behind only Las Vegas and Chicago for hosting conventions. I’ve personally attended many conventions in Orlando, most recently the 2011 CTIA spring show. With Doccaster you will be able to share files with large groups within a 15 mile radius. The user will be able to search files based on proximity or DoccasterID (user name). Co-founders Kyle Steele and Himanshu Pagey first launched a location based chat platform in 2010. 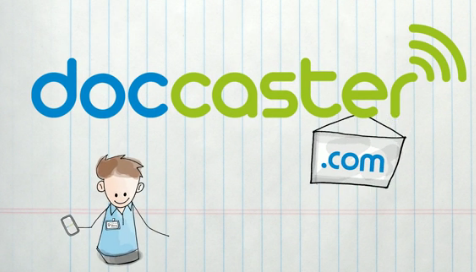 That startup, called GoTootie, has pivoted into Doccaster. More and more conventions are going green. Over the past two years the Consumer Electronics Association (CEA), the producers of the largest trade show in the United States, CES, have made a huge effort to go green, and encourage their exhibitors to go green. Certainly major exhibitors have the dollars needed to produce thumb drives with their material on them (no company in 2012 would dare give out a CD), but smaller companies at CES or any major trade show don’t necessarily have the money to invest in thousands of thumb drives. Doccaster makes it easy for those companies to sign up for their service and use it as a vehicle to get their literature into convention go-ers hands. Do you have any certifications? What about your college and high school diploma? Where are your high school and college transcripts? What about that real estate license? All of these questions could probably be answered in one place if Credentialock was around 20 years ago. Credentialock is a new Michigan startup that just launched their free web based version this past week. It is essentially a cloud based vault for all of your important credentials, transcripts and licenses. 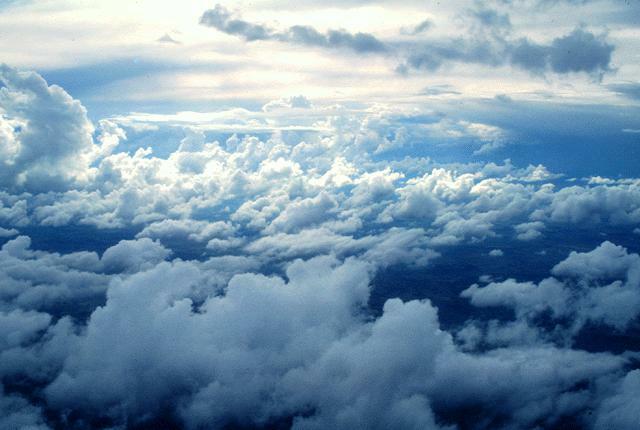 More and more people are turning to cloud based storage for their important computer files. Even more people are turning to digital storage for things like receipts,important papers, even back up copies of drivers license, credit card and passport information. While some may already have some kind of digital record of their “credentials” Credentialock makes it easy to store all of your important papers in one spot. With Cloud Storage gaining more and more popular with companies like Dropbox, SugarSync and Box we take a look at what would be best for you. They are differ in many ways, Box for one, has a great Android tablet UI, where Dropbox goes for the more minimal approach. We also highlight a new company trying to come around with SpiderOak which prides it’s self on customer service along with price. You’ll see all the cost,storage and some features each has. The do it yourself app space is getting crowded, however most of the DIY app building platforms are based on HTML 5 or just wrappers for mobile sites. What Matt Angell and Kirk Hasenzahl, the co-founders of Rare Wire have built is a platform for non-developers to build their own native apps. If you’re not familiar with the term native apps, that’s an app that you download to your smartphone or other mobile device, that for the most part functions on it’s own on the hardware side. Non native apps require the backbone of the internet to operate on and HTML 5 in most cases. The advantage to native apps is that they are popular and give the developer and user a sense that the app is created specifically for what it was downloaded to do. The advantage to HTML 5 is that it’s truly multi-platform enabled. Rare Wire is an app development firm that builds white label apps for clients like the United States Military Academy at West Point, Ebony Magazine and the Atlantic, so they have a bunch of credibility backing them. They’ve been using their platform, called The Wire, to build apps for their clients, but are now unleashing it to other developers. According Hasenzahl the platform that they’ve developed allows developers with just web development experience to design truly native apps.